If you’re reading this blog post, we are going to assume that you’ve finally made the switch to in-home health care, and we couldn’t be more excited for you! This is a switch that you will not regret, but even more so, will feel better about the longer that you are involved in it. 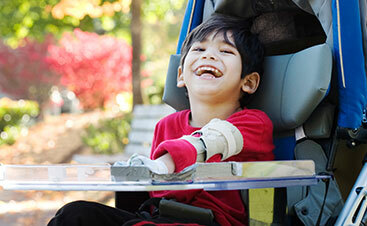 At Evergreen Home Health Care, we do our best to make the care process for families with special needs, as easy as possible. As you transition from a care facility or a hospital, you’ll see that there are some small hiccups that may happen through this transitioning time. Our blog post today is dedicated to some of the little things that you can do to make a big difference in this transitioning period. One of the biggest changes that are going to happen when you move your care type into your home will be the physical set up. Hospitals and facilities are designed to accommodate the equipment, supplies, and care that will need to take place in a space. When you move care into your home, you won’t have everything set up in a manner that really accommodates the needs of this care, so the first thing that we suggest is doing so. The primary way that you’ll see this implemented is rearranging furniture. This could be used to add different forms of equipment into your home for optimal care techniques, but that won’t be the only time that it’s used. Other times that you might want to rearrange based on accommodations is when you’ll have a care professional that will be staying with you for longer periods of time. For example, if you have a child that may require the assistance of a care professional throughout the night, you may want to move them to a room or a part of the house where they can get the care that they need, have access to any equipment that they need, and do so with ease. This is also a great way to take the rest of the family into consideration. You aren’t going to want to have this care in a place that is going to be disruptive for the rest of the household, so a little bit of strategy will always be beneficial. While you may be prepared for some of the care that your child needs, having an entirely new person come in and take over is not going to be as swift and easy as you’d like for it to be. Of course, the individuals that we hire are extremely good at what they do and that does save us some of the growing pains of starting with a new patient, but no one is going to know your child the way that you do. Something that you can do that will be very beneficial for the new caregiver, but also for your child, will be writing out a list of the items that they need to know. A “need to Know” list is a great way to really write out anything that will cut that learning curve in half. This could include any allergies that they have, triggers that could upset them, foods that they enjoy, or ways to calm them down. Having a list like this will not only help your caregiver adapt to the routine that your child will need, but it will increase the ability for your child to build a relationship with their caregiver. Make sure to let the new caregiver know that you’ve created a list like this, but also let them know where you put it. Placing it in an easy access place like your refrigerator will make it so that they always have it for reference, and it’s an easy to see place. This is also great in the case that any other caregiver needs to come in and care for your child, so having the ability to jot notes down and add to it is another added benefit for all parties. A reason that many parents do make the switch to in-home health care is that of the emotional toll that a hospital or care facility can have on a child. While these places are intended to provide children with a secure and safe feeling, it very rarely comes across as that. For many children, these facilities and places are scary and overwhelming. That being said, it’s important that the transition to in-home health care doesn’t bring those feelings into your home. There are so many ways that you can ensure this doesn’t happen, but it’s all going to start with recognizing when medical devices and equipment becomes a scary or intimidating thing for your child. If you’re storing supplies in your home, a quick and easy way to make sure they don’t take over the feel of a room is put them in Tupperware that is not clear and is colored in a fun or playful manner. You can also stick with storage methods that easily blend into the natural feel of your home so that they go unnoticed. 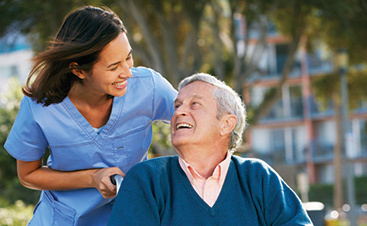 One of the most valuable parts of in-home health care is that there is a relationship with the person that is going to be your child’s primary caregiver. 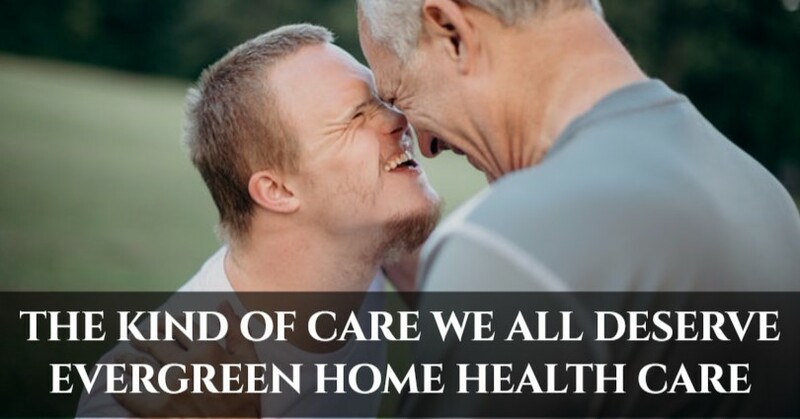 At Evergreen Home Health Care, we do everything that we can to ensure the relationship between the family and the caregiver is one that makes sense and works for all parties. After All, this is one that is certainly going to need to exist for the best results. Given that this is such an important part of the process, it’s crucial that you have a good idea of what it is that you want and need in terms of a caregiver. That not only helps us narrow down the people that would be a good fit for the job, but it allows for us to look deeper into potential caregivers and really create a match that makes sense. There are so many little things that make a big difference in the transition from care in a facility to care within your home. While the overall transitioning period might be slightly difficult, the results that you get in the long run are entirely the reason that this transition is happening in the first place. You’ll never be short of an opportunity to enhance your preparation. 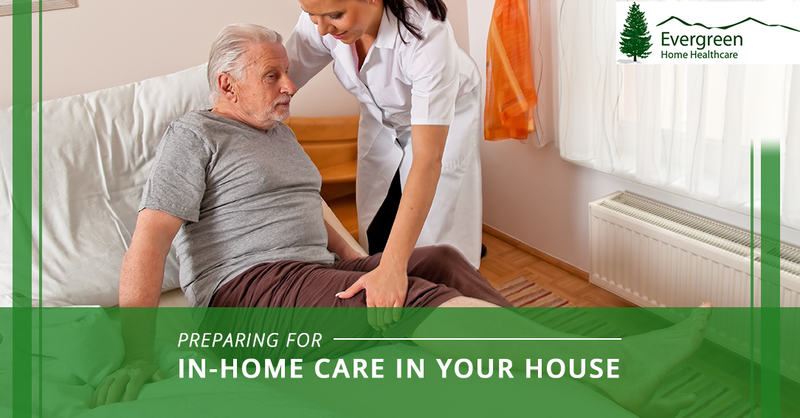 The things that we’ve mentioned above are fantastic ways to prepare, but every situation is entirely different and may require additional methods of preparation in order to get fully set up for your in-home care. Whatever it may be, when you schedule these services with Evergreen Home Health Care, you can confidently know that you have a supportive team right alongside you. We’re always there to help brainstorm plans, make the transition easy, and ensure that this is an incredible care experience for all individuals involved. 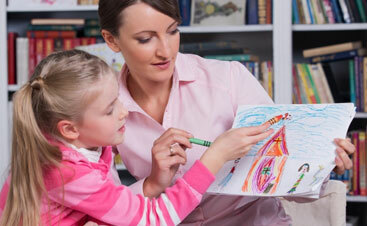 Check out the pediatric in-home health care services that we offer and reach out to us if you’re interested in scheduling your care. As a whole, our goal is to provide families in the Westminster area with the help that they need to live their best life. Make sure that you check out our blog too, for additional topics, pieces of advice, and so much more that can help you gain an overall understanding of the options that you have.